The Barco Nio is a cost-effective and flexible display solution for diagnostic imaging. Presenting an exceptional combination of innovation and performance, Barco’s next-generation Nio display system improves your diagnostic reading routine for a multitude of medical imaging applications. 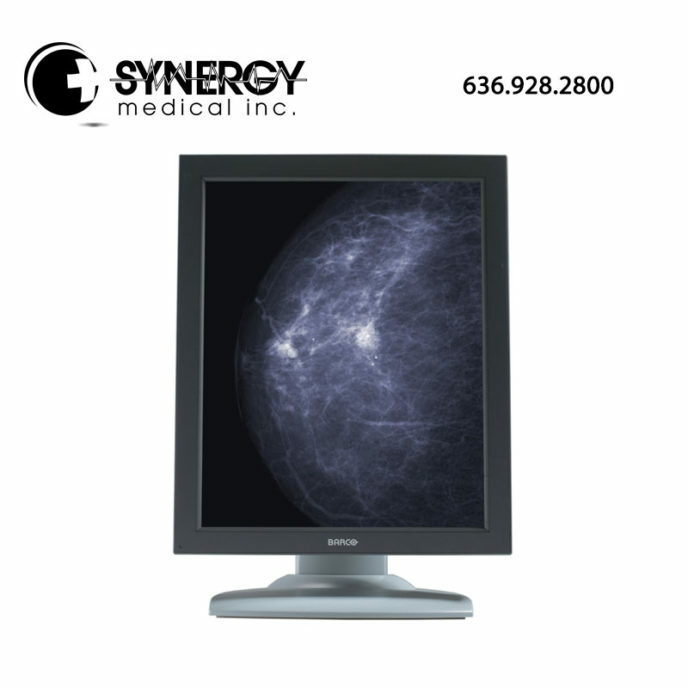 Barco offers a full line of color, grayscale and multi-modality diagnostic displays, display controllers and softcopy QA tools facilitate confident diagnoses while guaranteeing perfect image quality over time and across displays.